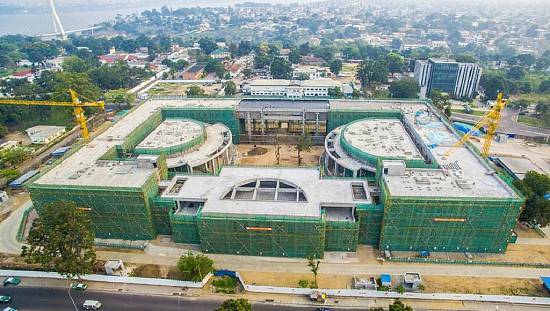 Africans are largely skeptical over Chinese loans that respective governments continue to contract for infrastructure development, an Africanews social media poll has revealed. China defends continued lending to Africa on the grounds that the continent still needs debt-funded infrastructure development. 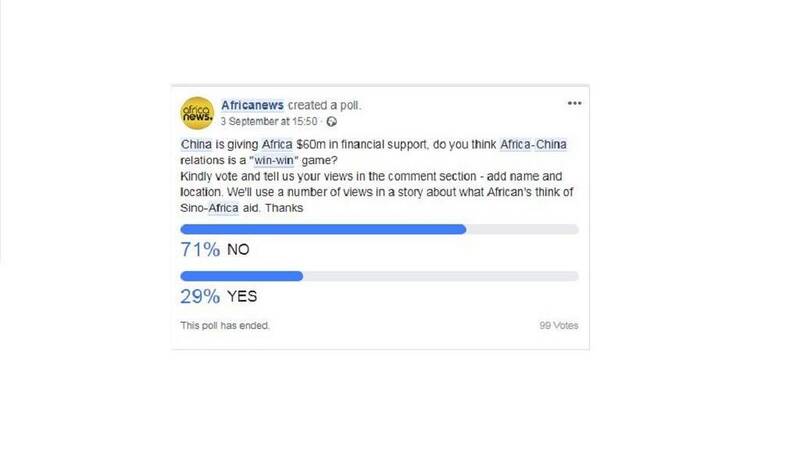 Stirred by this unending debate, Africanews launched a poll on its social media platforms – Facebook and Twitter – to find out what its audience make of the Sino-African relations. The question put to the audience was: China is giving Africa $60m in financial support, do you think Africa-China relations is a “win-win” game? On both platforms a clear majority expressed misgivings about the relationship. 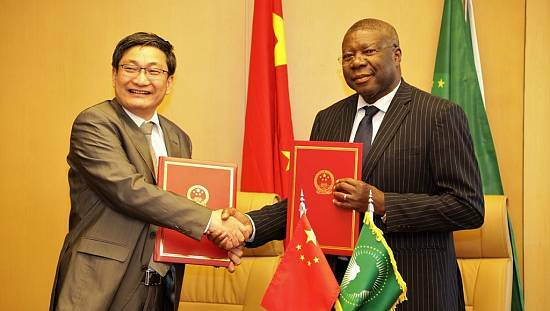 China is giving #Africa $60m in financial support, do you think Africa-China relations is a “win-win” game? Vote and tell us your views in the comment section – add name and location. Although some remained positive and turned the blame on African governments and systems, a good number of the audience remained very skeptical about the possibility of Africa benefiting from its relationship with China. There are no friends in international relations, there are only parties with interests. China wins as a whole and in Africa some individuals will profit, but thats not Chinas problem to correct. 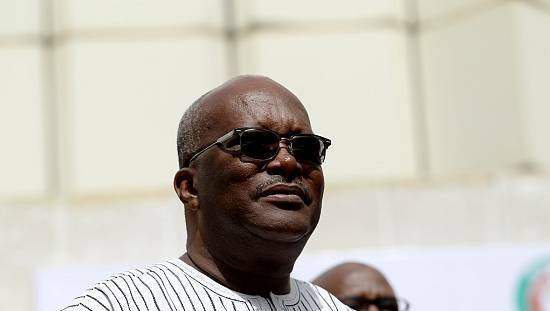 Over the last few months, Africa has witnessed increased interest by Western powers characterised by the recent visits of the German chancellor, Angela Merkel and the British Prime Minister, Theresa May aimed at boosting investment in the region. China, which is Africa’s biggest trading partner, moved a step further when the Chinese President Xi Jinping pledged to invest $60 billion in Africa on September 3, at the opening of the 2018 Forum on China-Africa Cooperation (FOCAC). 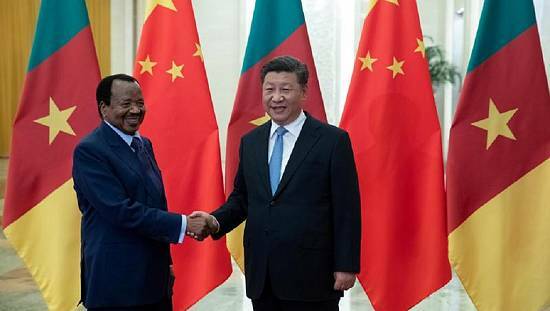 Xi said the figure included $15bn in grants, interest-free loans and concessional loans, a credit line of $20bn, $10bn for “development financing” and $5bn to buy imports from the continent. 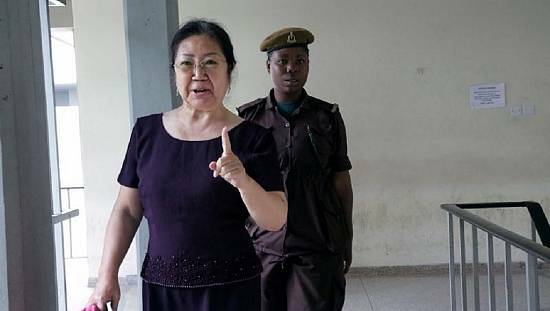 China’s relations with Africa have been heavily criticized by those who hold that the country is only interested in exploiting the continent’s resources. 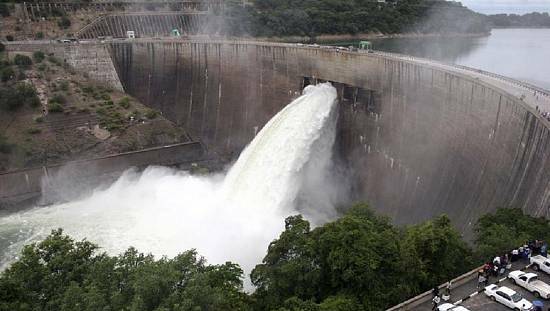 Many economic and political experts have also argued that African countries are taking on a lot of unsustainable debt from China.